Posted January 31st, 2017 | Category: Applian Software, Replay Radio. 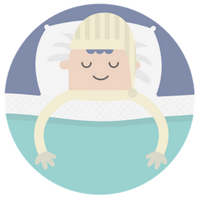 Turning your brain and body to “OFF” for awhile can be the best thing for it, and other times you need to kick things up a notch. Whether you’re sitting at home or out on-the-go, podcasts can be an awesome way to learn about your mental and physical well-being, and start to introduce newer and healthier habits into your everyday life. We rounded up this shortlist of mind-body podcasts to indulge your interests in nutrition, mindfulness, fitness and overall happiness. With our podcast and radio show downloader, Replay Radio, just pick a podcast from the built-in media guide and the software will automatically schedule and download the episodes. Go ahead, start growing! 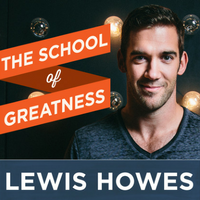 Lewis Howes is a literal professional where pursuing dreams are concerned. His award-winning, book-inspiring podcast, School of Greatness, has been a helpful audio resource for passionate people everywhere. Full of fascinating personal stories and interviews with other experts in all areas of life, each episode is both a powerful lesson and a great source of on-the-go entertainment. Gretchen Rubin is perhaps the most well-known happy people on the planet. 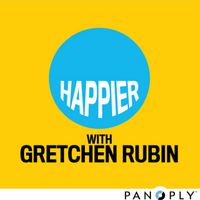 After her project (and book based on the project) went viral, she launched her Happier with Gretchen Rubin podcast to continue her never ending pursuit of living a fabulously happy life — and helping others do the same. It’s uplifting, it’s motivating, it’s the perfect way to learn about one of the best feelings ever. Sometimes all you need is the help of someone who’s been through it; even if it’s not a one-on-one conversation. 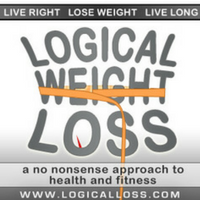 Logical Weight Loss is for all the folks who want to cut the noise and get straight to the facts. Packed with tips and motivation for a healthy life, it’s one of our favorite ways to tap into free, experience-based information for losing weight and getting healthier. Buddhism teaches all-encompassing peace in life — not a bad thing to attain if you ask us. 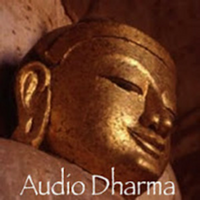 While the show does highlight the religion itself, Audio Dharma also has a catalog of episodes on topics on how to let go, self-reflection practices, and meditations. Featuring a constant rotation of guest teachers and speakers, it’s an audio journey of enlightenment and mental clarity. While it ceased operations early on last year, the Radio Headspace archives are as good as gold! Each of the existing episodes features interviews with mindfulness game-changers, innovative philanthropists, and more. With simplified teachings on community, reconnecting, and understanding life and death, your mind and body will be more in tune with the world around you. 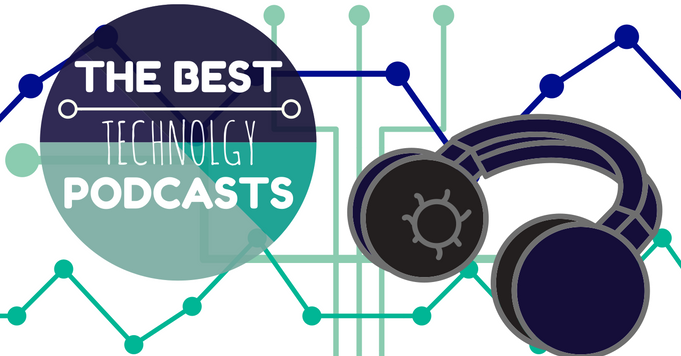 Curious what other podcasts we’re listening to, scheduling and archiving? See more on our blog.